House, Trance, Hip-Hop, Rock 'n' Roll, Rock, Eighties Retro, Nineties Retro and electronica are just a few genres of records featured in our new shopping cart. Also featured are special scratch records for turntablists or learning DJ's and even Breakdance records. There are also exclusive & creative DJ products for both starter and experienced DJ's. Here, you can shop through all the different styles from the various eras with collectors items both for DJ's and music lovers. There are 12" records, Full Albums, Specially - Priced LP's and even Rare Picture Discs, Coloured Vinyl and much more. 'MEGA RARE' 1993 unreleased US picture disc LP. Amazing 'Dangerous' cover picture on one side and special design on the other side - All the album tracks in one Amazing collector's Disc. This fantastic item was never commercially issued and very few were made for test pressing purposes only. 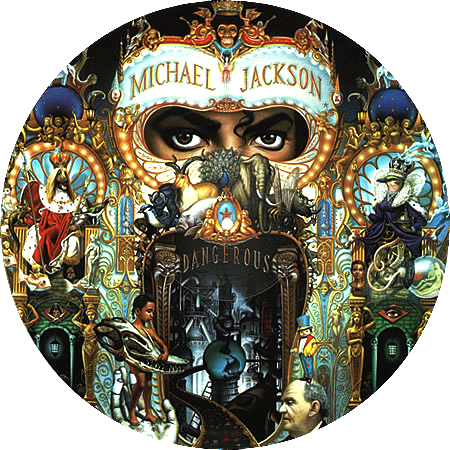 Features In The Closet, Remember The Time, Black Or White, Will You Be There, Give Into Me, and Dangerous. If you haven't got it yet, you must add it to your collection, as a vital piece in the pop music saga that Jackson himself defined. Must have for any true Michael Jackson Fan ! Last Piece in Mint Condition. "Where Is The Love?" is the first single from The Black Eyed Peas' third album, Elephunk. 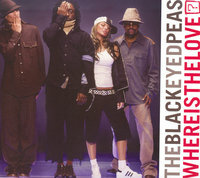 Released in 2003, the single (which features an uncredited vocal from Justin Timberlake) peaked at #8 in the USA becoming The Black Eyed Peas' first Top 10 hit; the single also peaked at #1 in Australia and the UK. The single is most known as the breakthrough single of The Black Eyed Peas. This Special Release Record contains the 'LP Version', 'Radio Edit', 'Acapella' & the 'Instrumental' too. Must have for any BEP or Hip-Hop Fan !! 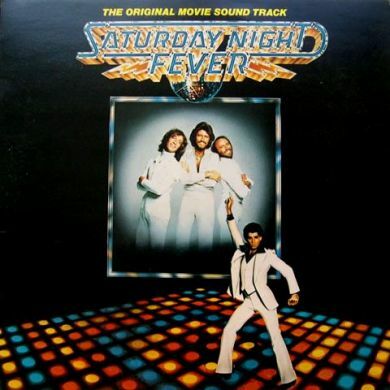 The All-Time Famous Soundtrack featuring 'STAYING ALIVE', 'YOU SHOULD BE DANCING', 'HOW DEEP IS YOUR LOVE', 'JIVE TALKING' & 'IF I CAN'T HAVE YOU'. Must have 'Indian Edition' LP With Gatefold Cover. RARE COLLECTOR'S ITEM !! "Chok There"(Slang for "Tear the House Down") was a super-hit song sung by reggae singer Apache Indian. The song was included in his album No Reservations, which was released in 1993. This Special Release Record features the 'Original Mix', 'Version Mix', 'Hip Hop Remix' & 'Hip Hop Instrumental' of Chok There. Must have for any dance music enthusiast / DJ / Club. Hard to get....Last Copy. Jennifer Lopez's Superhit Track gets Remixed !! This special release LP features 'MATT & VITO'S VOX CLUB MIX', 'POWER DUB', HEX'S MOMENTOUS DUB' & 'UNA NOCHE MAS - PABLO FLORES MIAMI MIX'. Must Have for House Music Collectors and JLo fans !! Very special DJ Edition Featuring 3 Superhit tracks of Kool & The Gang with the Remix of 'CHERISH' on one side and the Special Mix of 'FRESH' & 'MISLED' on the other where both the songs are fused together like a Medley. Must have for any Retro DJ. Madonna's Superhit Disco Classic Track 'LA ISLA BONITA' on a Maxi Single. Extended Remix on side A & Instrumental on side B. Must have for any Madonna or English Retro Fan !! 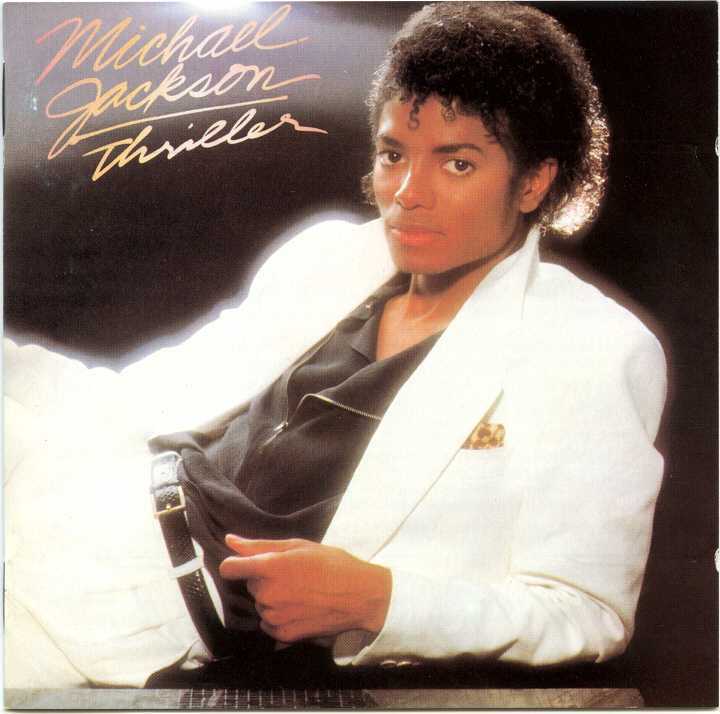 MICHAEL JACKSON'S Best Selling Album featuring the Superhits 'BILLIE JEAN', 'THRILLER', 'BEAT IT', 'WANNA BE STARTING SOMETHING' & 'P.Y.T.' among others. Gatefold LP Cover Having picture of Michael with Tiger Cub on the inside. THIS IS A MUST HAVE RARE COLLECTOR'S ITEM ! !